This App is an Awesome tool for New grads preparing for NCLEX. It offers 100 questions likely to be seen on NCLEX w/Answers & Rationales. Download today on Google play market. 5 star App. 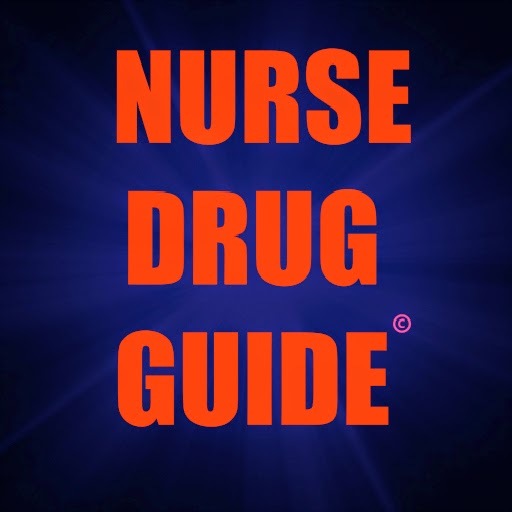 This is a great NCLEX Drug Guide for Nursing students and Nurses ! Included are hundreds of drugs, vitamin, minerals, definitions, frequently used drugs, Common drugs on exams, etc... ENJOY! 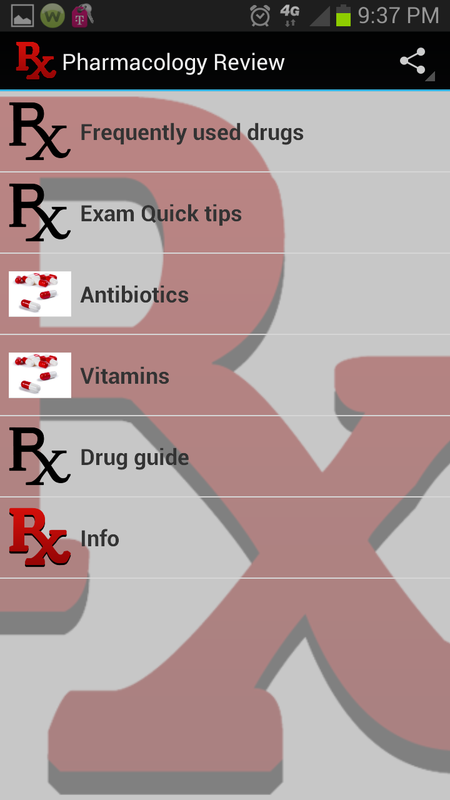 This app comes with an online search database for any medication right at your finger tips.